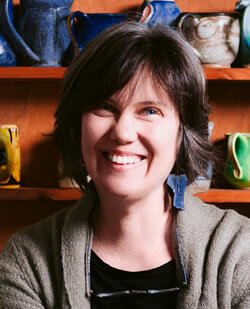 Heather started designing websites in 1997. She transitioned with the internet from html coded sites, to creating php/mysql sites with custom content management systems, to programming custom Wordpress themes for clients. Now, 22 years later, as the tools for 'build-your-own' websites have progressed so much, she is available for consultations and to help clients set up sites with WIX.com, Weebly.com and Squarespace.com.